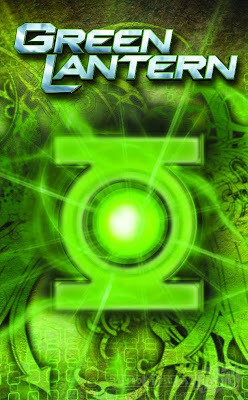 Green Lantern fans alert! 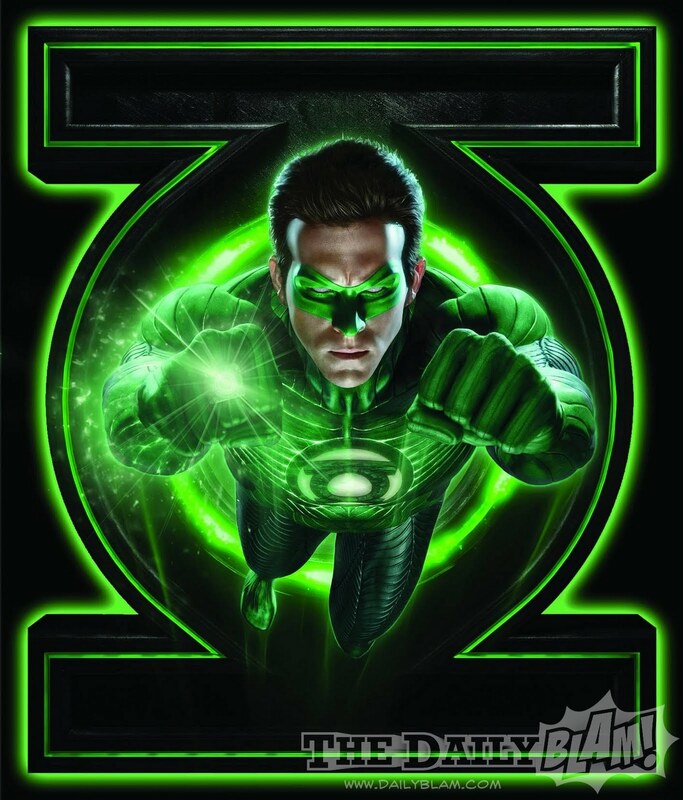 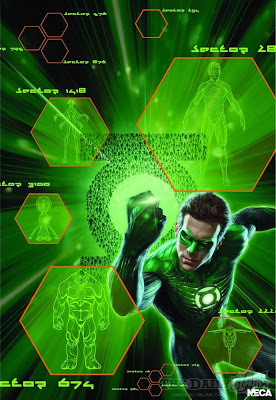 Check out these cool new posters to the upcoming Green Lantern film, exclusively from The Daily Blam. Courtesy of The Daily Blam, hit the jump to check out a series of new promotional posters consisting mainly of CG artworks. 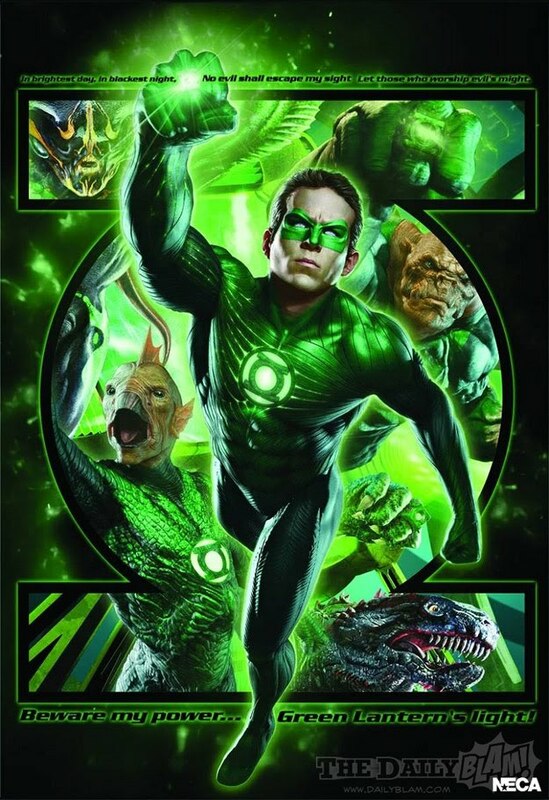 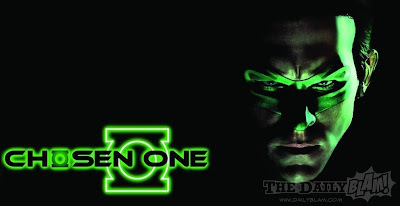 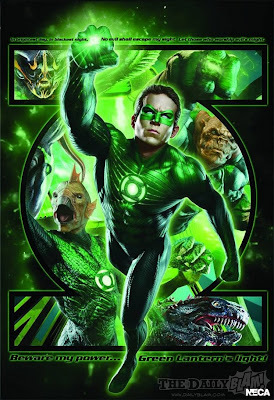 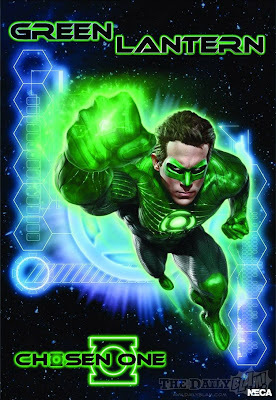 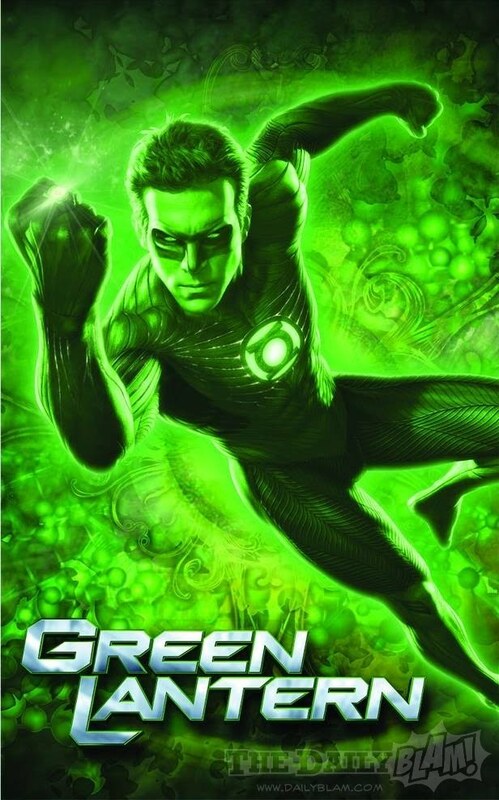 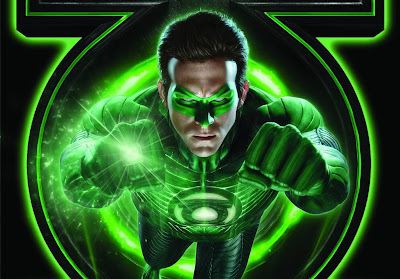 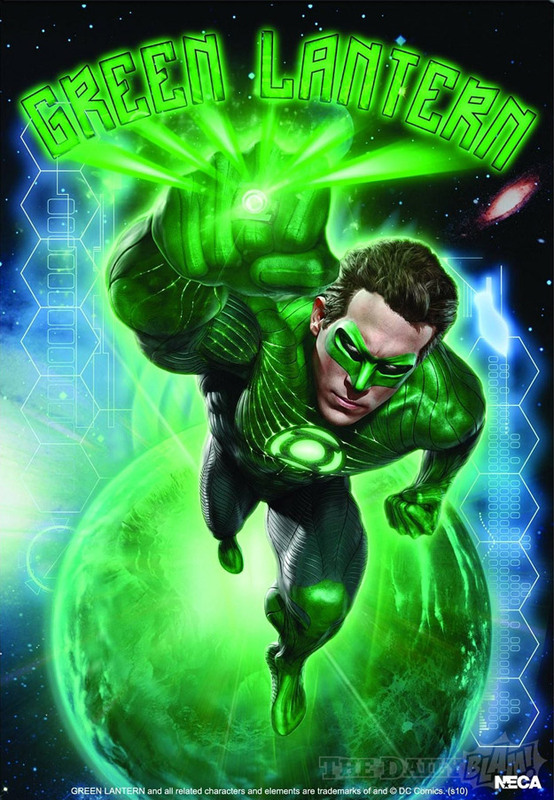 Green Lantern is scheduled to be released on June 17th, 2011 in 3D.